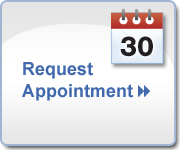 Looking to schedule an appointment with a Mentor OH dentist? 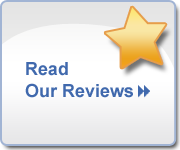 Click here to review our contact information and book your visit today! Our office is conveniently located off Route 2 and 44 in Mentor, Ohio. so we may set-up an initial appointment or answer any questions.